A journey of a thousand miles begins with a single step. What often holds us back from success is not what we think we are, but what we believe we are not. A change in one’s mindset could start a chain reaction in achieving your goals. 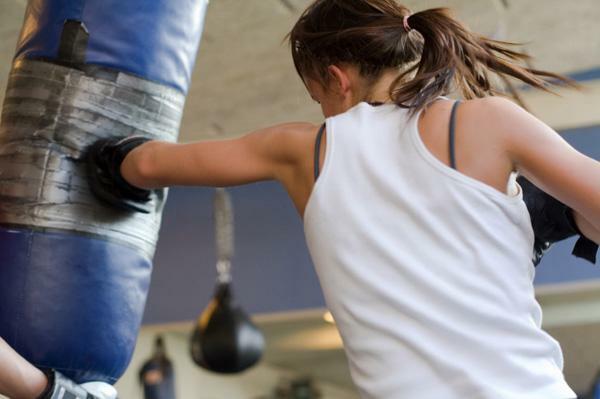 Five tips to improve your kickboxing form. Your posture, technique, breathing, and intensity level plays a big part in getting the most from your kickboxing workout, and ultimately your long term fitness goals.